Welcome to our criminal law office. If you are in need of a criminal lawyer, then you’ve come to the right place. 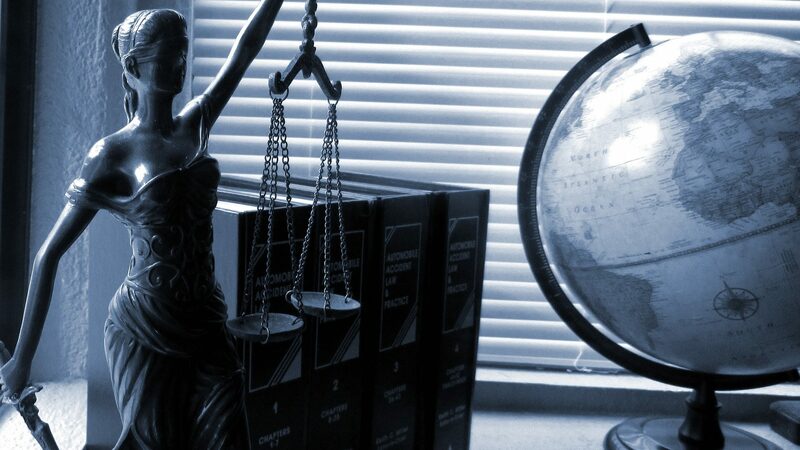 We are a criminal law office with years of experience and have helped many clients throughout the years. We believe in providing clients with the representation they deserve when they are in a tough situation. We are qualified and highly experienced criminal defense attorneys. We are here to help defend you against the charges you are facing. Whether you are facing a misdemeanor or felony charges, you will want to hire the best criminal lawyers around and we are confidence we can help you. Throughout the years we have handled many cases. We have defended everything from clients facing charges that carried serious consequences to clients facing less serious charges. We are experienced, professional and compassionate, but we provide clients with aggressive representation. This is what makes us stand out from other criminal offices in the area. We understand the frustration of not knowing what you should do if you’re faced with criminal charges, which is why we offer free initial consultations. We want to make sure you are comfortable with hiring us as your criminal defense attorneys and we want to give you an idea of how we can help you if you decide to let us represent you. Our initial consultations are informative and give you the chance to learn more about us and our services. It will also give us the chance to learn about you, as well as the charges are you facing. Have a look at testimonials from clients we have represented. We pride ourselves on providing defense strategies that give our clients the confidence knowing their cases are being defended in a way that will increase the chances of achieving a desired outcome. With so many testimonials, you can rest assure you too will be in the best hands possible. It doesn’t matter how complex you believe your case is, the chances are we have handled more complex cases and we can help you too. Not only do we have testimonials and highly qualified criminal defense attorneys, but we have a solid track record of defending clients. Do not underestimate your charges and don’t assume you don’t have a chance at beating your charges or getting them reduced. Give us a chance to prove to you that we can help you by contacting us. Our rates are very fair and we assure you that our services are well worth it, especially when you consider the potential punishment you will receive if you are found guilty of the charges you are faced with. The last thing you want is to show up in court thinking you will beat your charges without putting up a fight. It doesn’t matter what criminal charges you’re facing, you want to be as prepared as possible. Part of being prepared is having a criminal defense attorney by your side. Contact us today and schedule a free initial consultation.